As the cold weather approaches, we are more likely to catch a cold. In western medicine, common colds are known to be caused by viruses. Traditional Chinese medicine (TCM) is an ancient practice which views the body in a very different way. One thing both western and Chinese medicine agree on is that the symptoms of a common cold are caused by an infection in the upper respiratory tract. However, TCM doctors believe that the pathogens which lead to a common cold are due to the changing seasons, and they include climatic factors such as wind, heat, dampness, fire, dryness, and cold. When these external pathogens are allowed to enter the body, they battle with our Qi which has the function of protecting us from external attacks, and this leads to the familiar cold symptoms of fever, runny nose, and sore throat. If we are unable to expel these pathogens, over time they can penetrate deeper into the body and weaken our Qi, leading to more serious disease. When treating common colds with TCM, the first principle is to expel the pathogen, but it is also vital to work on building strong and healthy Qi. In Chinese medicine, great importance is placed on eating the right foods for the season. 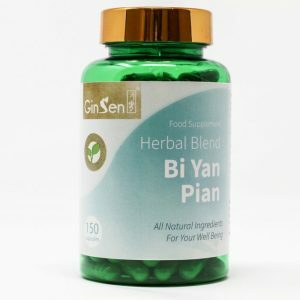 This aids digestion and helps our bodies to build strong Qi in order to fight off colds and flu effectively. As the weather turns colder, you should avoid eating foods which create cold and damp conditions within your body. These include salads, raw foods, and cold drinks, which should be kept to a minimum throughout the winter months. Instead, consume more hearty foods that will warm your body from within. Good examples of these include sweet potatoes, pumpkin, garlic, beetroot, cinnamon, turmeric, and cardamom. Acupuncture has been used for treating common colds for many years. 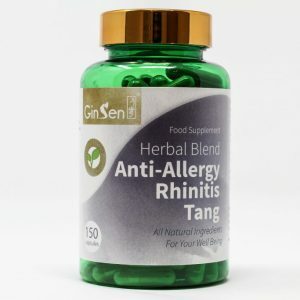 It provides immediate relief from symptoms such as headaches and blocked sinuses and can help your body to fight the pathogen to speed up your recovery time. Acupuncture essentially enhances your body’s ability to heal by itself. It increases blood flow and enhances communication between nerves, both of which play a crucial role in the healing process. According to TCM, Acupuncture can also help your body to expel pathogens and boost your Qi to prevent further attacks. Acupuncture works by inserting fine needles into specific points along channels known as meridians. 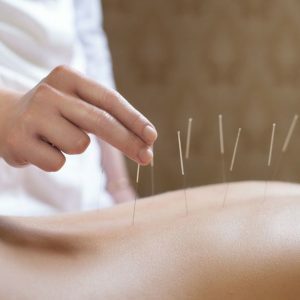 The exact points chosen will depend on your symptoms, but your acupuncturist will probably choose a combination of points to relieve your immediate symptoms while treating any underlying weaknesses in your body. Treating a common cold with acupuncture is far more holistic than just taking a few pills. You will be keeping the cold away from within. Discover more about Acupuncture with a FREE consultation at our clinics here. 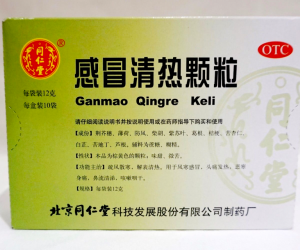 Ganmao Qingre Keli is traditional medicine contains a carefully selected blend of ingredients which will help to drive away pathogens and treat the symptoms of colds and flu. A blend of herbs specifically designed to relieve sinus congestion, sneezing, and headaches, while gently strengthening qi and supporting immunity. This remedy is traditionally used to benefit the respiratory tract, clear the sinuses, and treat the symptoms of common colds. Feiyan Tea: Chinese Weight Loss Tea | How does it work?